Scrappin' Patch Scrapbook Supplies NZ: DT Inspiration - Christmas! Well it's getting very close to my favourite time of year - Christmas! 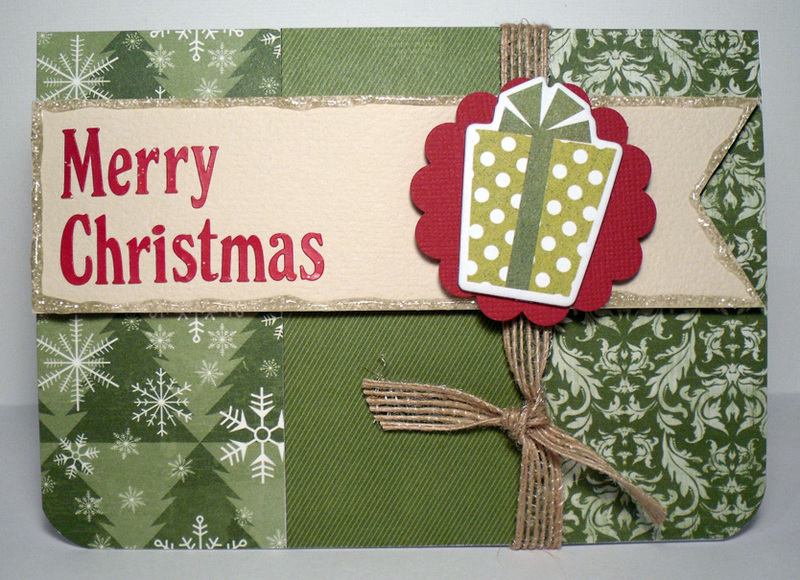 I just love making Christmas cards every year with a spot of Christmas music in the background to get me in the spirit. This week was no different. 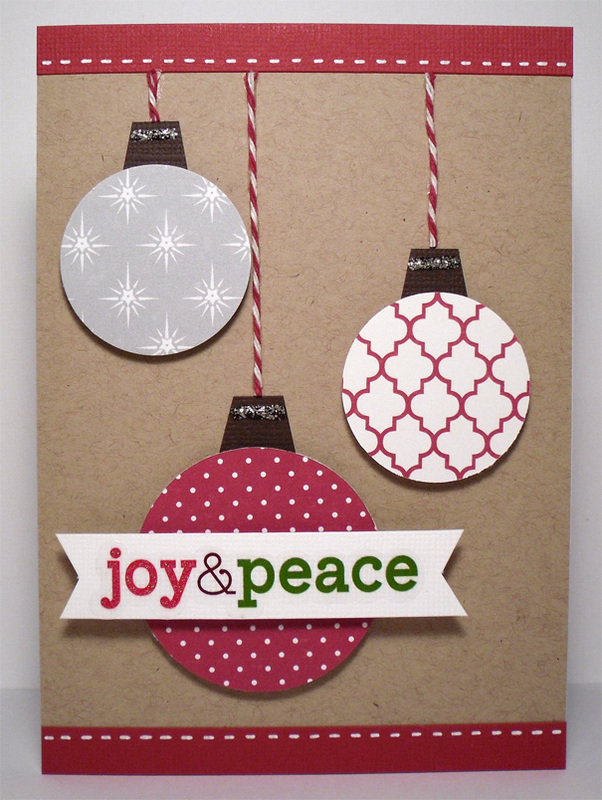 With the Diana Krall Christmas album in the background I made these 2 cards using Very Merry papers from Echo Park. 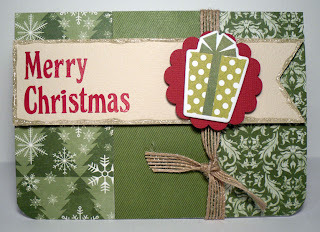 Make sure you stop by in the weekend to see some cute Christmas stamps that I'll be sharing.